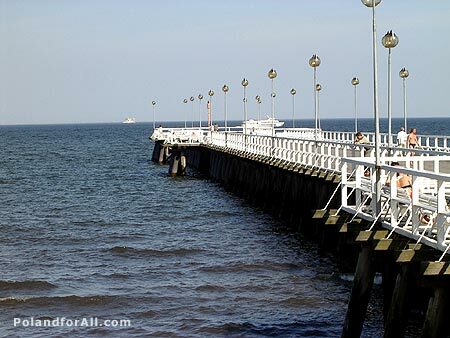 Gdynia - Orlowo pier is situated in the picturesque valley of the Kacza River. The pier extends about 180m from the shore at Orlowo. Swimming, strolling, or maybe a cruise?